Winchester Expedition Rifle Ammo for Hunting/Target. 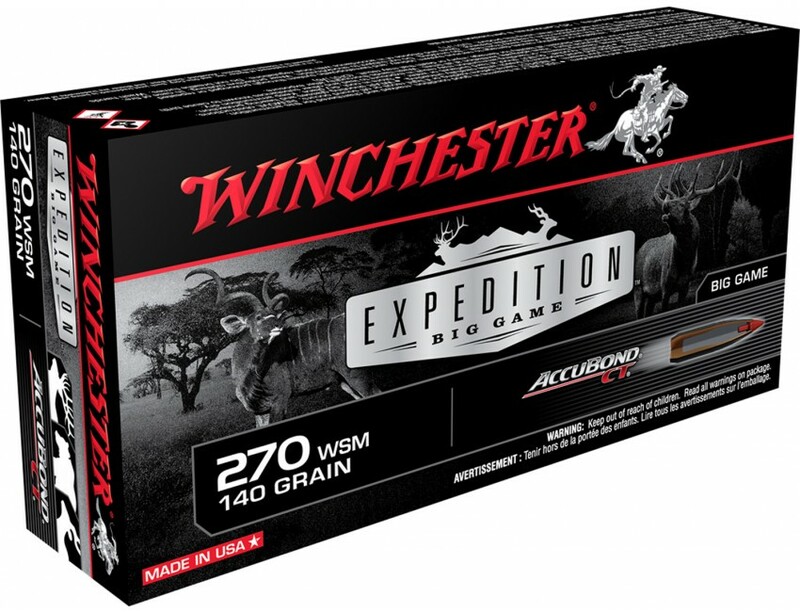 270 Winchester Short Magnum (WSM), 140 GR, AccuBond CT. Box price, 20 Rounds/Box.